From Good Smile Company. Head out together with your Nendoroids! 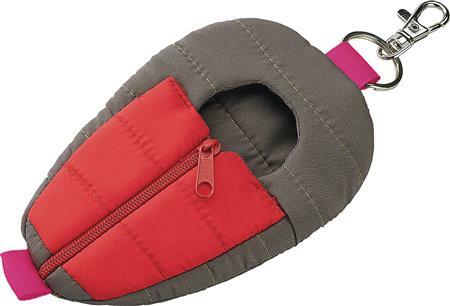 The Nendoroid Pouch: Sleeping Bag is back in a new color! Keep your favorite Nendoroid inside and carry them with you wherever you go!